Are Kylie Jenner and Tyga back on? The pair arrive at Kanye West's 'Famous' premiere. 21. 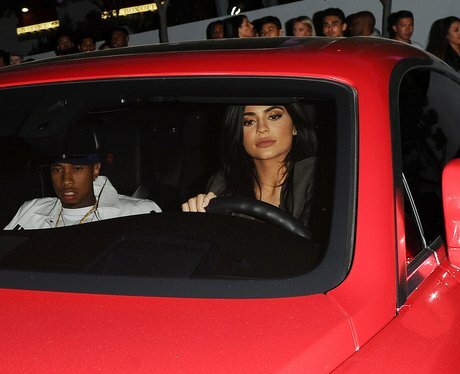 Are Kylie Jenner and Tyga back on? The pair arrive at Kanye West's 'Famous' premiere.